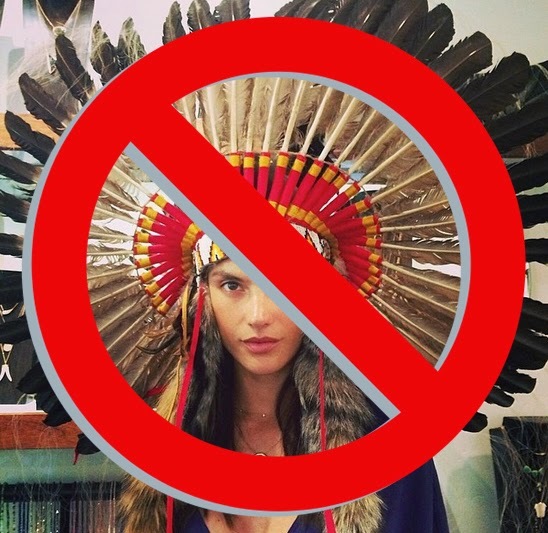 Wow, ever since I started researching Native American fashion, I have also been interested in Native, tribal, or Indigenous fashion elsewhere - i.e. Australia, New Zealand, Africa, Polynesia, etc - and I've come across some really neat things in my search. 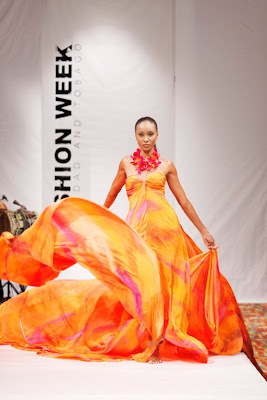 One of the latest gems is the Trinidad and Tobago Fashion Week held this time each year. 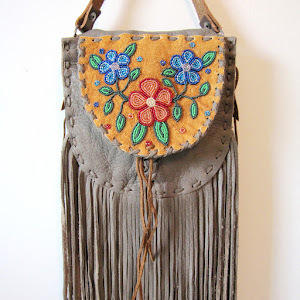 Well, I say each year, but they've only just begun, with this recent showing being their third year. The third annual installment of Fashion Week Trinidad & Tobago (FWTT) was highly anticipated and featured the largest number of designers in its history. 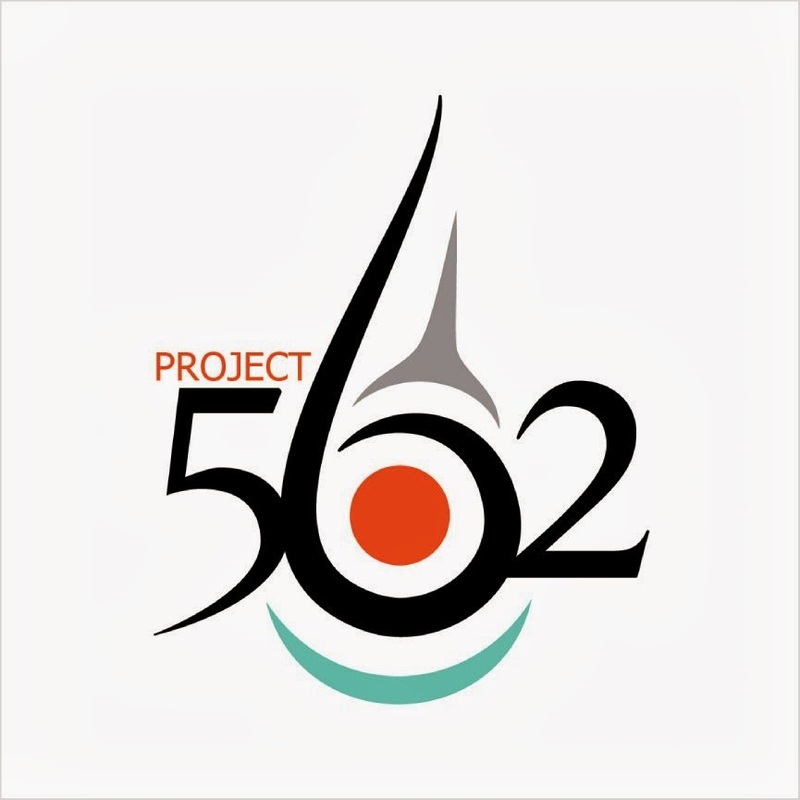 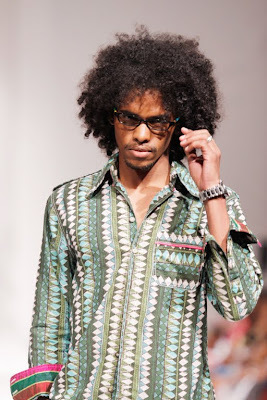 With a whopping 50 designers recorded, the event launched in Tobago on May 29-31 before moving to Trinidad from June 2-6. 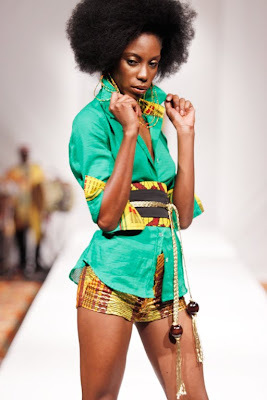 The line-up featured 40 designers from T&T and 10 from other Caribbean nations. “Forty is the highest number of local designers featured in their own country of any Caribbean fashion event,” Richard Young, Fashion Week Trinidad & Tobago’s artistic director stated. 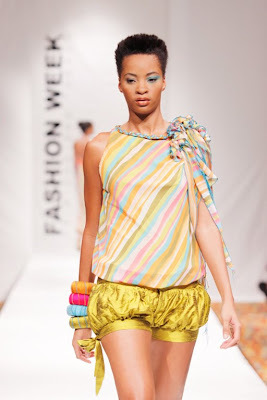 Each runway show uniquely displayed designs and creations encompassing five branded categories: Caribbean Cutting Edge, Cosquelle Swimwear, Nouveau Caribbean, New World Style, and Haute Caribbean. The focus for Fashion Week Trinidad & Tobago is to revitalize and develop the local fashion industry and bring about the awareness of its socio-economic potential. 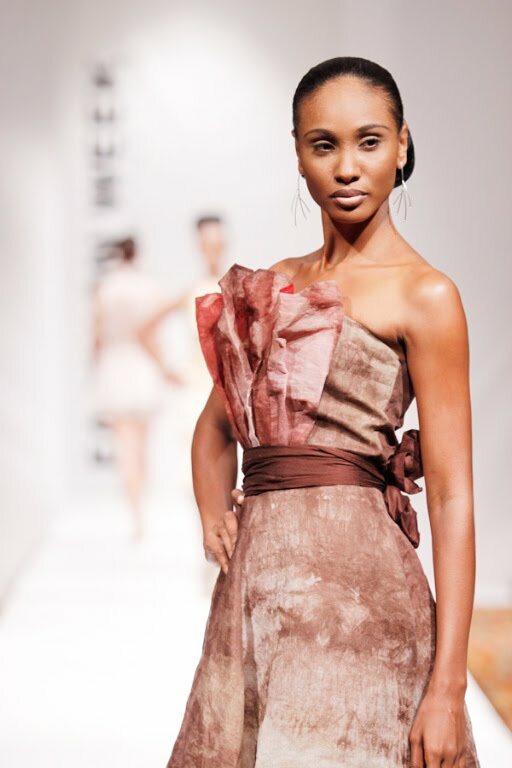 FWTT organizers recognize the tremendous creative and technical fashion talent present in T&T and strive to provide opportunities for the fashion industry’s development – both locally and regionally – with the ultimate goal of becoming a global fashion force. 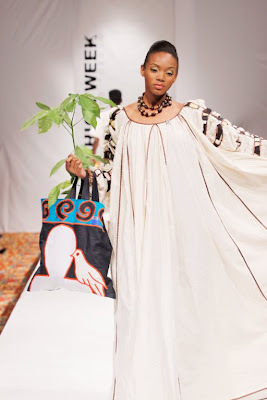 With FWTT's exposure, they undoubtedly also offer a great deal of diversity to the fashion world (especially when it comes to models - check 'em out in the images below). FWTT3 hopes to provide opportunities for young people to access the ability, authority and agency to influence decisions and implement change within the developing local fashion industry. 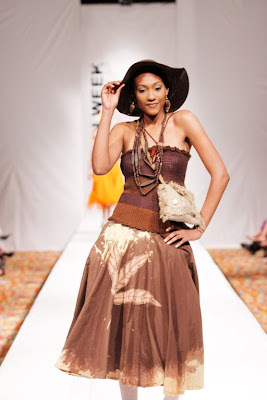 They also hope to define a Caribbean aesthetic – an alternative fashion perspective born out of a regional experience, and charting a new-world identity characterized by an inimitable Trinbagonian style. 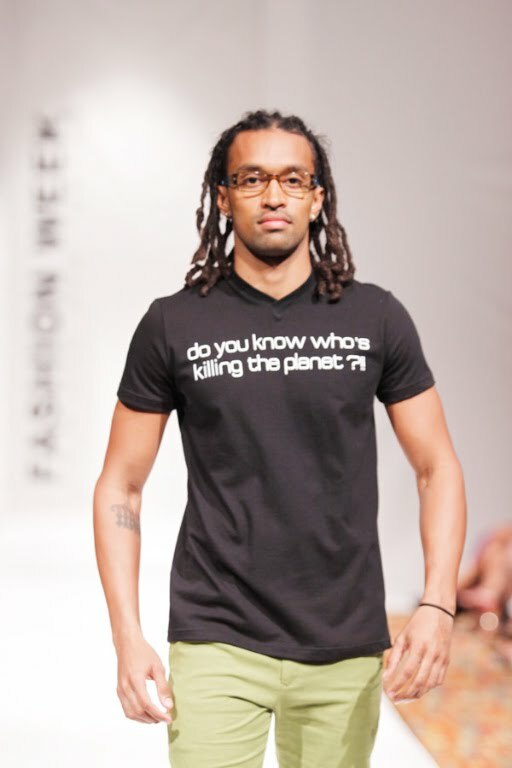 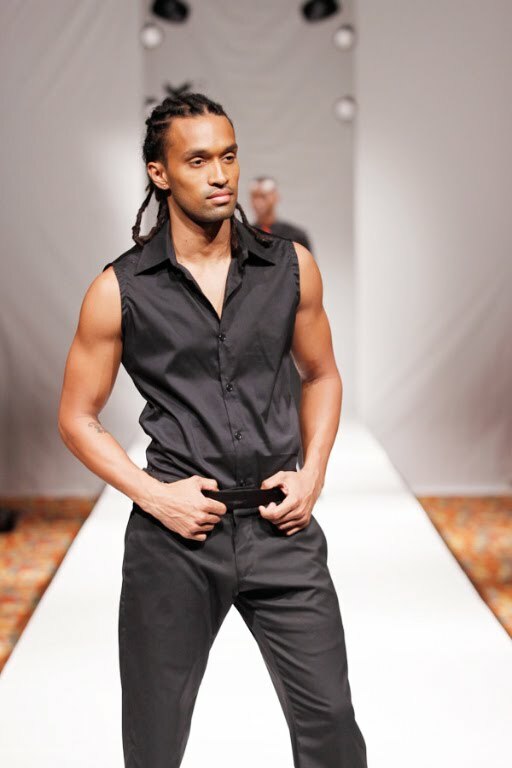 Fashion Week Trinidad & Tobago 2010 also launched its first every seminar series. The seminars covered topics including intellectual property and copyright, the business of fashion, developing greater Caribbean export, styling and photography, the definition of the Caribbean Aesthetic, and the influence of technology on fashion.